Support your favorite team with the gift of great NCAA and college products. 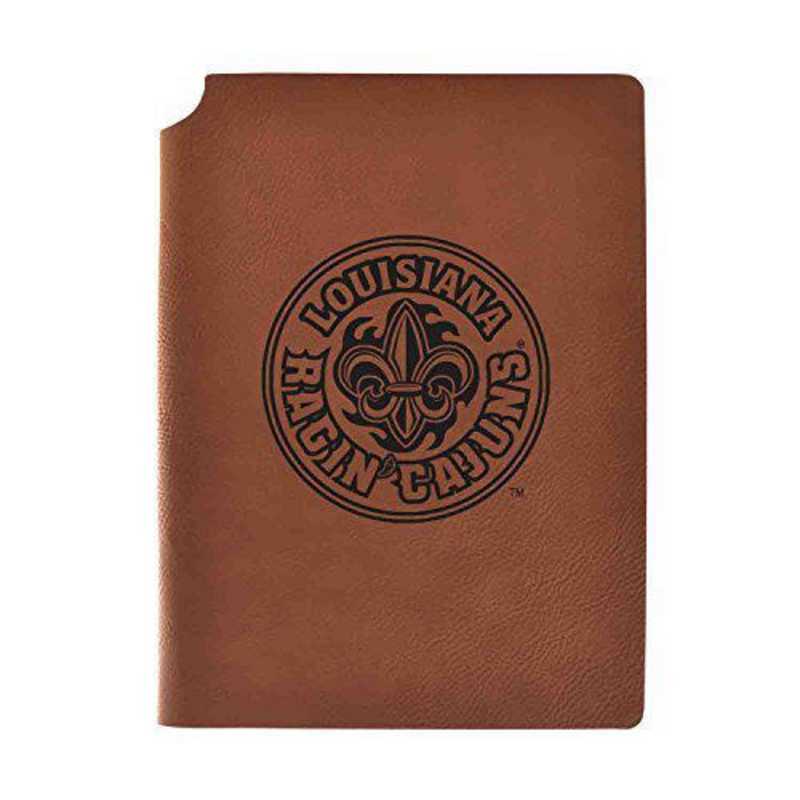 No matter what is on the papers inside, this elegant University of Louisiana at Lafayette velour journal will draw appreciative looks. The stitched velour is laser-engraved with your schools officially licensed collegiate logo in an eye-catching dark carbon etched style, while the inside holds 80 sheets of lined, college rule paper and a convenient, built-in pen holder. If you're looking for a journal that carries an air of distinction, this journal is unmatched. Manufacturer direct from a trusted supplier.